User interface (or UI) is a tech industry buzz term that gets thrown around a lot by those looking to impress with their insider knowledge. But at the end of the day, UI is about as basic as commerce gets. It’s about how people feel when they use your product. Is it intuitive? Do your buttons and links work? Does your app load quickly and run without bugs and snags? You’ll not only learn what it means to roll out quality UI design, but how to use one of development’s most basic tools — Photoshop — in the UI Design With Photoshop: From Beginner to Expert course. And now, it’s less than the price of your lunchtime sandwich, just $9.99 from TNW Deals. This instruction covers more than 11 hours of content that help you develop an artistic eye to craft pleasing website pages, apps, and other digital interfaces with Photoshop. 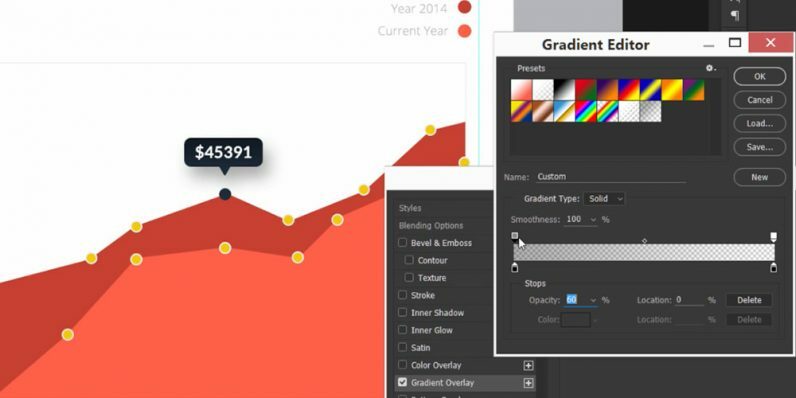 Once you get a grip on Photoshop fundamentals, this course works you through more specific design elements, like manipulating color, how light and shadow affect your designs, the patterns and gradients that entice users and more. This training will help you troubleshoot common hiccups a UI designer will face. All your instruction is used to design a working, real-world app in Photoshop just like working UI pros would do it. Knowledge like this isn’t cheap…usually. But with this current limited time markdown, this $49.99 training package is available at 80 percent off, only $9.99 while the offer lasts.